The primacy hypothesis about affection (Zajonc, 1980) holds that positive and negative affective reactions can be elicited with minimal stimulus input and virtually no cognitive processing. This hypothesis challenges the cognitive appraisal viewpoint (Lazarus, 1982), which maintains that affection cannot emerge without prior cognitive mediation. There have been many studies shown that human emotion could be affected by subliminal visual stimulus, so how about subliminal auditory stimulus (SAS)? In this study two pieces of traditional Chinese music were used as SAS, and the unheard music was played in a continuous loop, which was different from the commonly used priming paradigm. 56 undergraduates were randomly divided into two groups; participants in one group were exposed to the subliminal happy music, and in the other group were exposed to the subliminal sad music. A before-and-after self-paired design was used to assess the emotion of all the subjects. During the experiment their galvanic skin response (GSR) and subjective ratings were recorded. 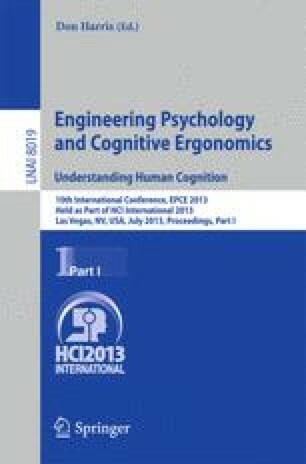 The results showed that SAS caused the obviously change on human’s GSR, but there was no change found in their subjective ratings of emotional valence (happy-unhappy). A lot of evidence showed that GSR was more sensitive than subjective ratings for the evaluation to current emotion status. The overall results of our study confirmed this perspective. So, we believed that SAS affected people’s emotion, and this kind of affective priming wasn’t perceived consciously by people themselves.